Graceful and lithe, Tostao was part of Brazil's legendary 1970 team that captured the World Cup and the planet's imagination. Yet even he knew how unpredictable football was, and used to say that with the knockout system, there would be a different winner if the World Cup was replayed a month later. No wonder my picks to win the tournament have shifted from Germany to Brazil to Spain in the weeks before arriving in Moscow. But head and heart have finally settled on France to emerge as world champions, 20 years after their maiden title. Not only do Les Bleus have quality and strength in depth throughout their squad, they possess Paul Pogba in midfield. The 25-year-old has had an indifferent season at Manchester United but former France international Robert Pires shares my belief that Pogba is the game changer to drive them to victory. Pires, who won the 1998 World Cup alongside current France manager Didier Deschamps, stressed Pogba's personality will be crucial in Russia. "It is Pogba's turn to be in charge," Pires said in an interview this month. "He says he is ready to take the role and the responsibility. This is his time. He wants to be the boss. He is mature and strong enough to do it. "For France to win this World Cup, they need Pogba at his best. He will have to guide this team, (with) the likes of (Kylian) Mbappe and (Ousmane) Dembele to the next level. "He is not the only leader. (Hugo) Lloris, (Raphael) Varane, (Blaise) Matuidi and (Antoine) Griezmann are all senior figures in this squad as well. But Pogba has to be the main man. He was named best young player at the last World Cup. He has to be aiming to be named best player of this tournament, full stop." For all their flair though, things are rarely straightforward with the French, who have a history of imploding. 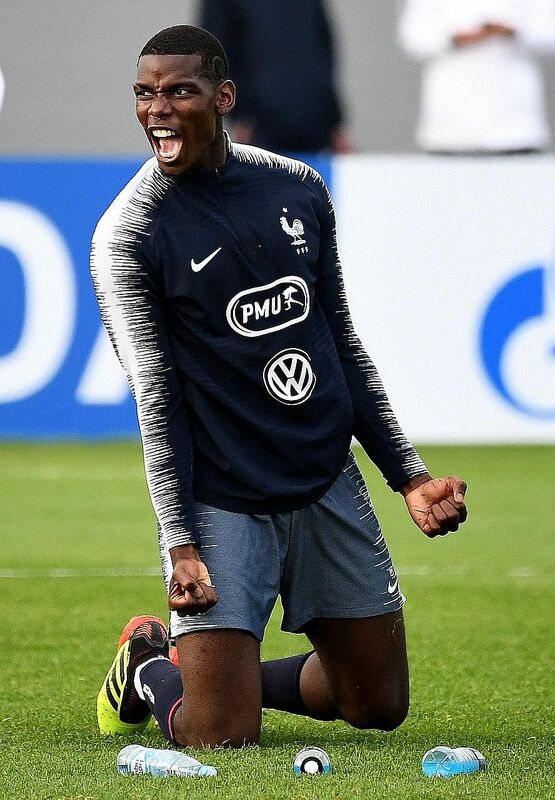 Not only do Les Bleus have quality and strength in depth throughout their squad, they possess Paul Pogba in midfield... the game changer to drive them to victory. But like the slogan imprinted inside their jersey - "nos differences nous unissent" or "our differences unite us" - it appears they have moved on from the team mutiny and boycott in 2010. Deschamps was too cautious in his tactics in the Euro 2016 final as France lost to Portugal but he has learnt from it. He has possibly the most balanced starting XI at this tournament. Despite a few wobbles last term, Lloris is still a top goalkeeper and he will be well protected by Varane and Samuel Umtiti. There are injury concerns over first choice full-backs Djibril Sidibe and Benjamin Mendy, but Benjamin Pavard and Lucas Hernandez are more than capable deputies. 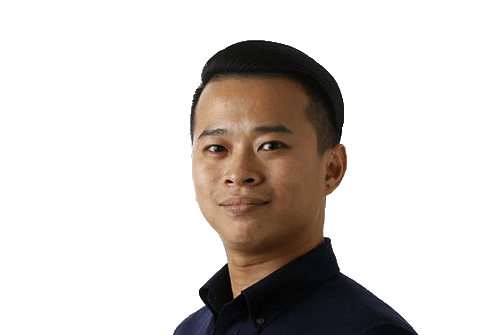 Pogba, Matuidi and N'Golo Kante form a formidable three-man midfield, with Corentin Tolisso keeping them on their toes, ensuring there is a quality replacement waiting should there be any dip in performances. An in-form front three of Griezmann, Mbappe and Thomas Lemar is any manager's dream, and they can still call upon Olivier Giroud, Nabil Fekir or Dembele. France have also been dealt a kind draw. They should easily top Group C against the likes of Australia, Peru and Denmark, and would avoid the last two champions Germany (2014) and Spain (2010) until the final. A potential semi-final clash against Brazil looms, but France have beaten them in their last three World Cup encounters in 1986, 1998 and 2006, and will be confident they can get past the five-time winners. While it would be foolhardy to discount the Germans - semi-finalists in 13 of 18 World Cups they have participated in - there are question marks about captain Manuel Neuer's fitness. The goalkeeper, who manager Joachim Low has insisted will be his No. 1 if healthy, is his country's talisman. His deputy Marc-Andre ter Stegen has already stated his disappointment at being overlooked while Low's rejection of Leroy Sane could be another fault line if the players perceive the team selection to be biased. Just one win in their last six games suggests it is not all smooth sailing for Die Mannschaft, and there has not been back-to-back World Cup champions since Brazil in 1962. Italy, winners in 1934 and 1938, is the other country to do so. Germany could meet Spain or Argentina in the semi-final. Both have pedigree but La Roja, for all their ball possession and passing ability, do not have a striker in their squad who has scored at a World Cup. They also decided to shoot themselves in the foot by sacking manager Julen Lopetegui yesterday, two days before their opening game against Portugal. Argentina, led by Lionel Messi, have considerable firepower up front but are defensively vulnerable. First-choice stopper Sergio Romero is out injured while defenders Marcos Rojo and Nicolas Otamendi are error-prone. All these suggests failure for France's rivals and Lloris lifting the famous golden trophy on July 15. Just don't ask me who will win it in August.